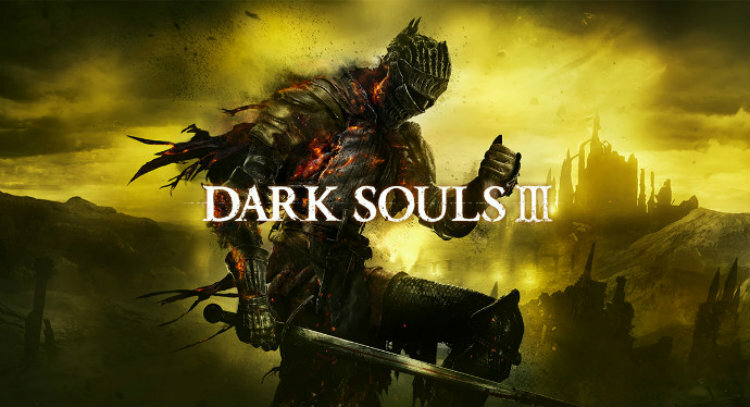 Venture through a twisted world full of terrifying beasts, devious traps, and hidden secrets in Dark Souls III, built exclusively for the PlayStation 4, Xbox One, and PC. You'll journey across dark landscapes, face unrelenting challenges, and delve deep into RPG gameplay as you try to find a way to survive in the face of colossal enemies. Come find why Dark Souls III is the game fans have been waiting for at Best Buy Canada's Plug-in Blog.